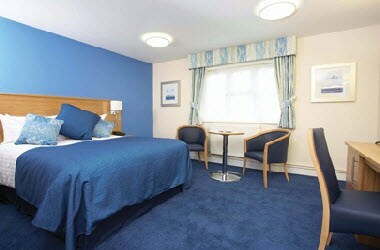 Guests are welcomed to this 4 Star Best Western hotel by friendly attentive staff. 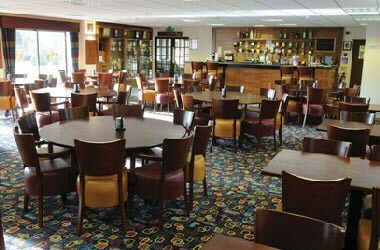 The hotel is a modern country house style set amidst glorious Leicestershire countryside. 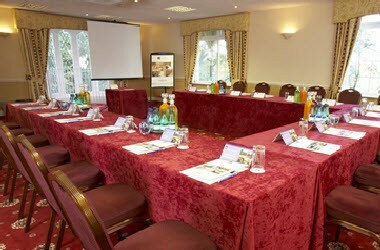 Situated in the tranquil Leicestershire countryside, Best Western Ullesthorpe Court offers an ideal location for your next meeting. 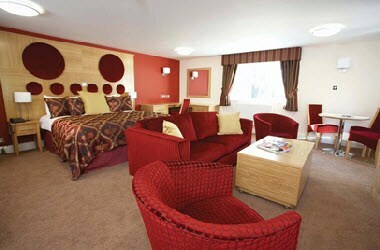 Close to the Midlands motorway network the M1 and M69 are both within a 10 minute drive. 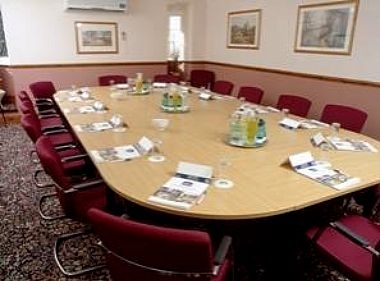 Four conference rooms provide comfortable air-conditioned facilities for up to 80 delegates and a friendly and professional team of staff are on hand to ensure that your conference or meeting is a success.